A perfect summer vacation with your family and friends is a dream and the only way to make it true without spending a good fortune is to plan way ahead of time and book your summer holiday package well in advance. 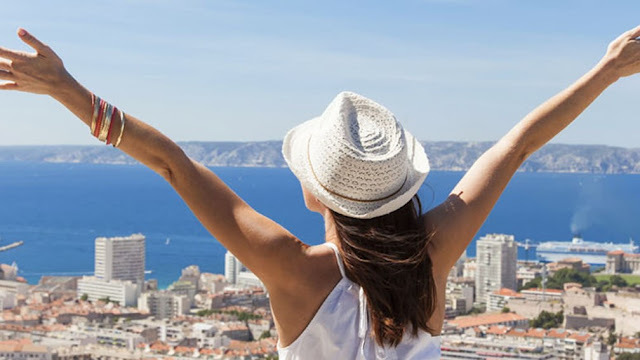 In case you too have been thinking to go on a family or a couple holiday to some place outside the India this summer season and looking for places that can be pocket-friendly, you are at a right place as ASAPHolidays.com has brought to you 5 budget international summer holiday destinations that are not just easy on your pocket to go on a holiday, but also provide a spellbinding experience with ease. So, without any delays, we present to you our best 5 picks for international holidays for the summer of 2019. 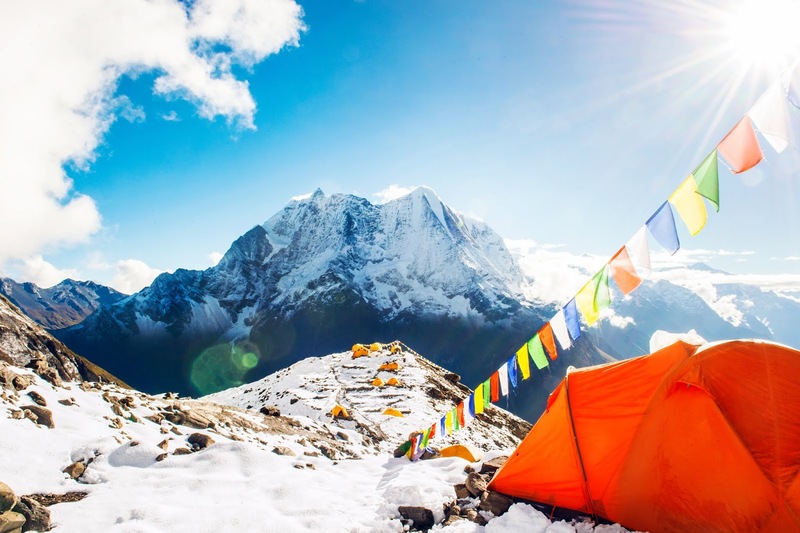 The gorgeous nation of Nepal is among the most promising and enthralling places you can come across in the entire Indian subcontinent and if you are looking for a pleasant place where you can ditch the heat of summer season whilst savouring on the impeccable views of the natural surroundings with a twist of cultural and spiritual attributes, then Nepal can be a great escape you can select. A promising nation featuring an abundant number of outstanding cities and attractions including Kathmandu, Pokhara, Patan, Birgunj and many more, Nepal makes a perfect escape option for solo, couples, families and friends to enjoy a quality time outside the India and have a great deal of fun with its captivating essences. Furthermore, this time of the year is perfect and easy to book if you are planning to make your reservations in advance. Similar to Nepal, Bhutan too makes a great place for international travel during the summer season at a proximity. A promising small country in the Indian sub-continental region, Bhutan has nearly everything you may require on a scenic and serene vacation outside the India whilst savouring on much less climate conditions and extremely beautiful and spiritual surroundings. 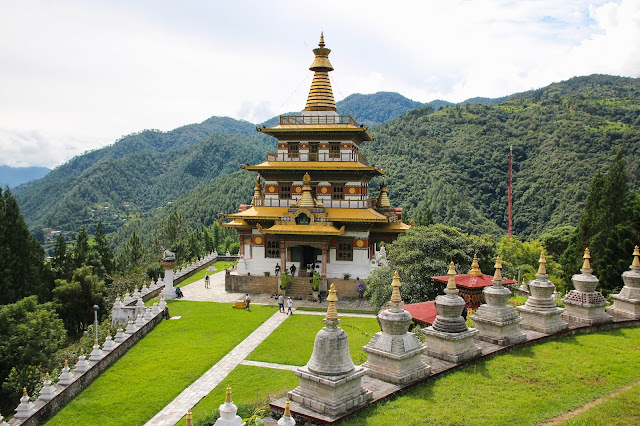 With places like Paro, Thimpu, Jakar, Punakha, Gelephu and many more that house some of the most promising and awesome attractions of the country, Bhutan makes a delightful escape to go with friends, family or someone special. In addition, stays and other expenses here in Bhutan during the summer season are really reasonable and can help you design a promising and affordable escape without breaking a sweat. Japanese capital Tokyo is considered to be a year-round destination, but the time when most of the tourists from around the world have their focus towards either beaches or to the mountains, this cityscape can be perfect place where you can go and enjoy a magnificent time with your near and dear ones. 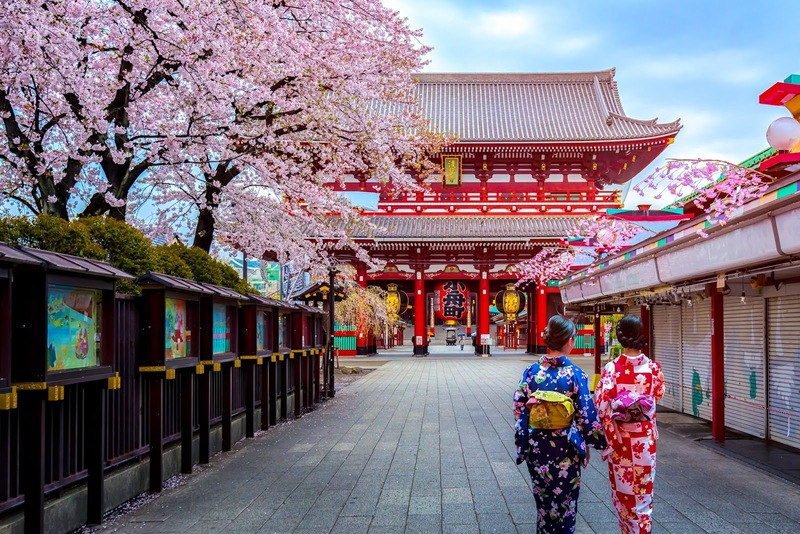 Featuring a massive cityscape with loads of botanical gardens, spiritual attractions pristine landscapes, Tokyo is a scenic amalgamation of magnificent and perfect essences. Furthermore, this time of the year is considered to be perfect for budget travellers as you can easily savour on the budget-friendly travel deals and offers available on flights and holiday packages to have a trip with your friends, family and people you love to travel with. Needless to say, Singapore is one of the most bewitching and captivating destinations in the entire Southeast Asia. 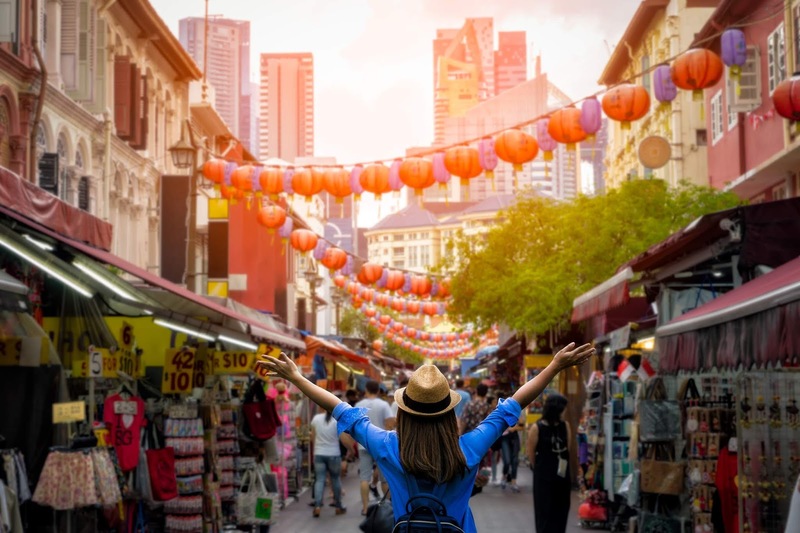 Featuring a magnificent variety of attractions, attributes and outstanding hospitality experience, Singapore is noted to be one of the most bewitching and attractive places across the world to travel with friends and family. During the summer season, people often tend to head towards more beaches or places that are nestled on a much higher altitude and leave gorgeous cities like these stranded for budget travellers. Luckily, if you can plan your trip a little well in advance, then you can easily lay your hands on some cheap Singapore holiday packages that will surely give you an experience to cherish for eternity. Furthermore, the less warm and humid weather conditions will give you a pleasant escape from the scorching heat found in major parts of India. For couples who are looking to go on a romantic and affordable vacation this summer season, there is no other place that can beat the beauty and charm of Bali. 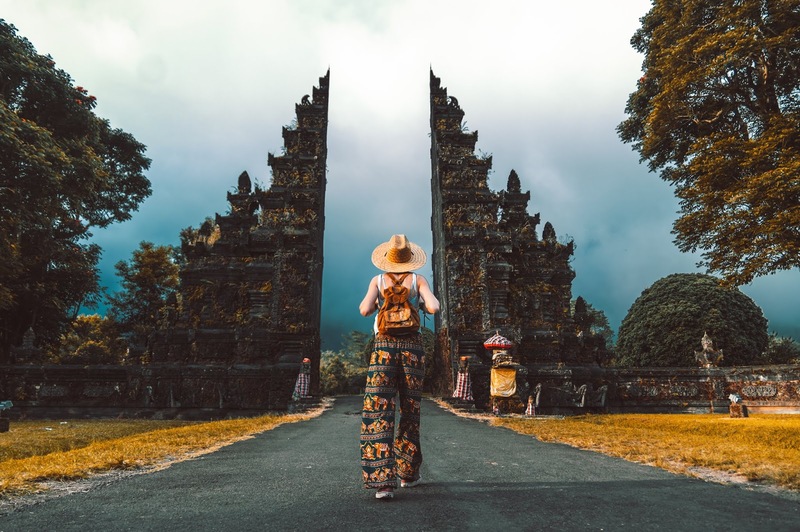 This amazing Indonesian destination is known to be among the finest places one can go and enjoy a quality time in the tranquillizing settings with loads of bewitching natural settings and spiritual centres. 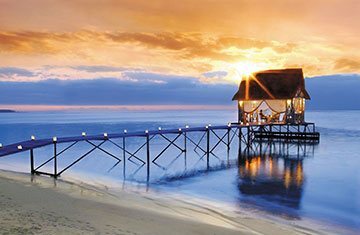 Featuring ample of cultural attractions resorts, natural landscapes and abundant number of awe-inspiring features, Bali makes one of the finest places to go on a summer vacation. Furthermore, this time of the year gives the city a perfect look with a few drizzles and loads of enigmatic experiences that can be enjoyed in a tight budget. Finding a budget holiday destination especially for the season when everyone is looking to step out of the house and enjoy a lovely vacation with the near and dear ones is difficult. However, if you know where to look and when to book, you can easily achieve the same without spending a good fortune. So, since you have the idea of which places can fall within your budget for the upcoming summer season, all you need now is to consider the services of ASAPHolidays.com and get a chance to save huge on a forthcoming summer vacation with your family, friends and people you love to travel with.